New Delhi: Suresh Prabhu, Honble Minister for Commerce and Industries, Govt. 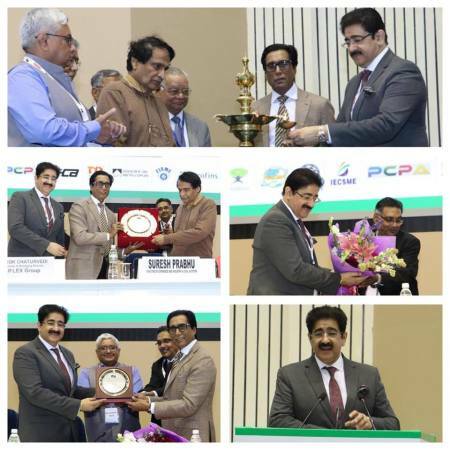 of India along with Ashok Chaturvedi, CMD, Uflex Limited and Dr. Sandeep Marwah Chancellor University of Media And Arts inaugurated the 1st Global Conference on Plastic & Packaging on 7 March 2019. The two day conference is the first ever forum for discussion on packaging and plastics being held at Vigyan Bhawan, New Delhi. Chaturvedi, who was the Guest of Honor at the Conference, was presented with the Award of ‘Father of Flexible Packaging’. Chaturvedi who spoke on the occasion highlighted the role of the flexible packaging industry being the reason for growth of food processing industry globally. Talking to the audience on the burning topic of waste plastic management, Dr. Sandeep Marwah said, “Waste plastic is not an issue as it is made out to be. It may be a waste for one product but it can be recycled and used to make another product. Multi-layer packaging is one solution, which can be recycled and then reused. 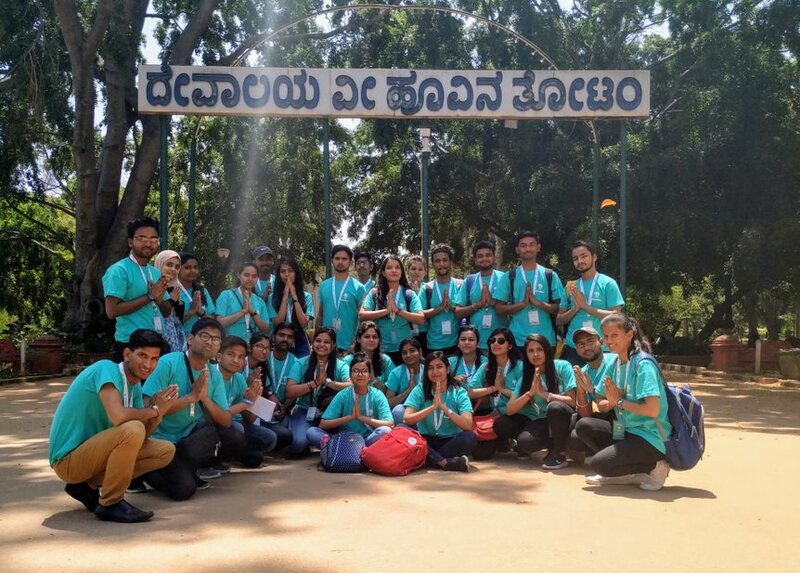 He emphasized on Clean India as plastic is the 50 percent of the waste on the road. Dr. Sandeep Marwah was honored for his untiring contribution to Government campaigns and being patron to Clean India organization.